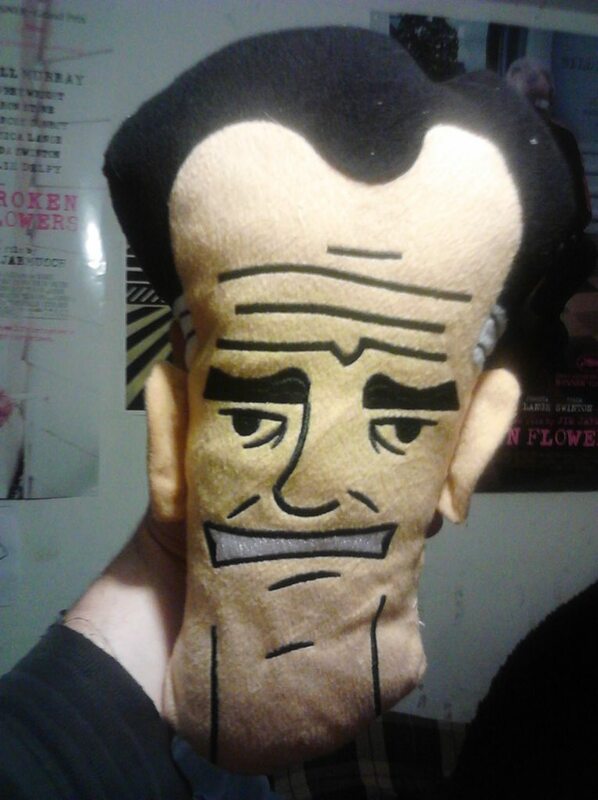 After begging me for a dollar for the crane machine my son comes back with this. Should I punish him? 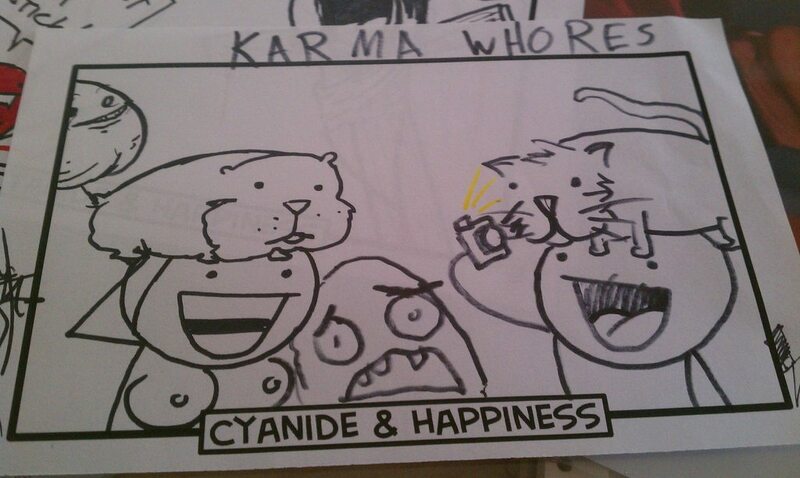 I met Kris and Shawn from Cyanide and Happiness this weekend and asked them to draw Reddit. 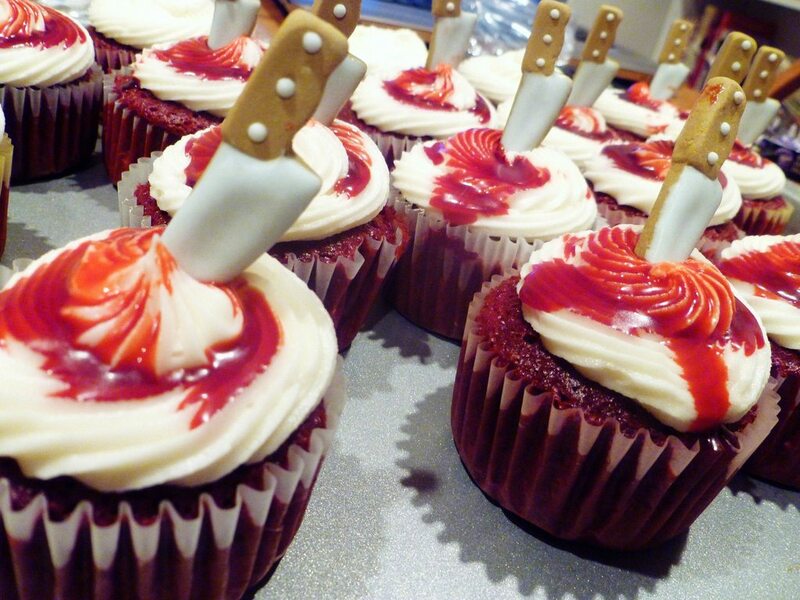 I got really excited for the season premiere of Dexter tonight, so I made cupcakes. 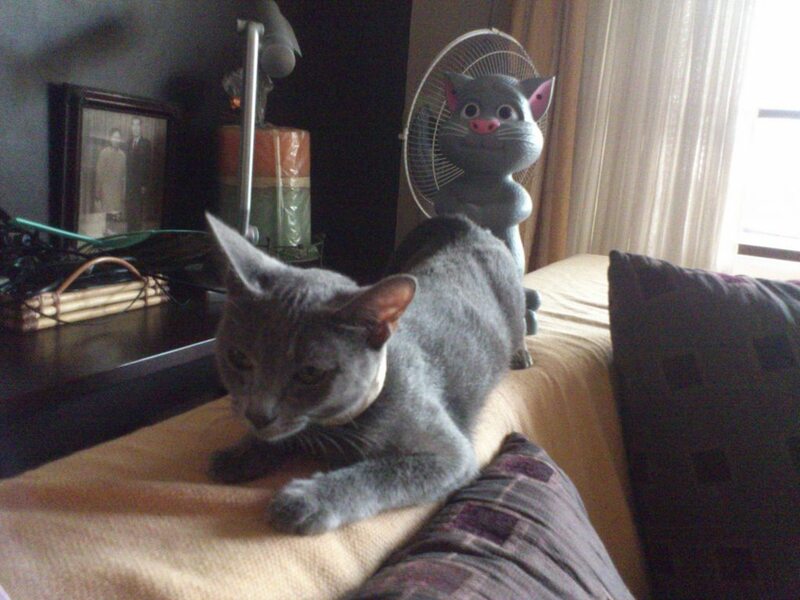 Was shocked when I saw my cat this morning. Theres a new sheriff in town..